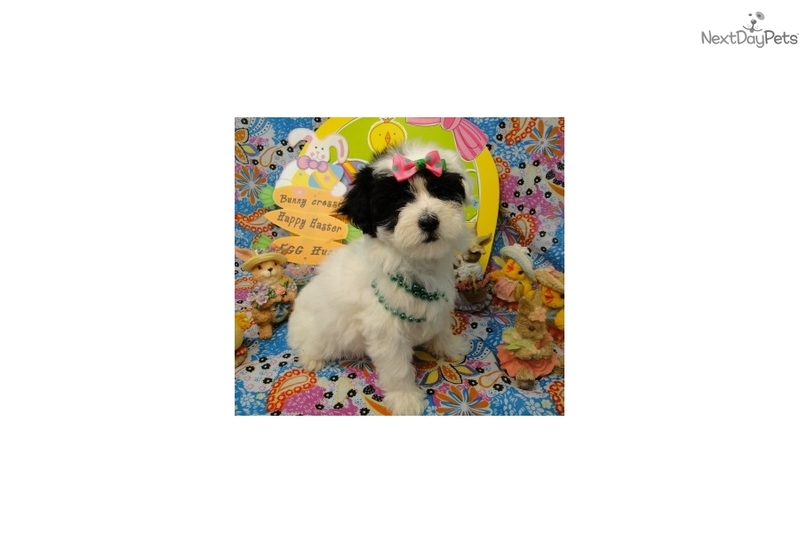 This Malti Poo - Maltipoo nicknamed Kelly sold and went to a new family. AVAILABLE TO GO TO HER NEW FAMILY ON 03/02/2017 ~~ KELLY is awesome and packed full of personality! She is sure to attract attention! You can take her for nice walks in the park or just cuddle with her on those lazy, rainy afternoons. 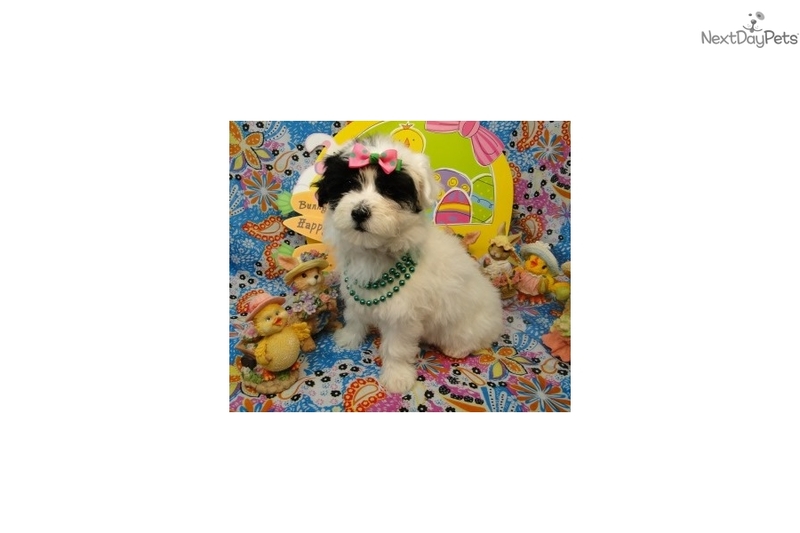 She will be a wonderful addition to any family! 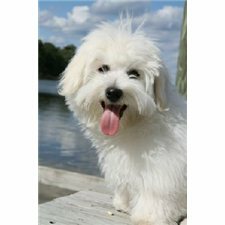 Make her yours today and reap all of her love and kisses! 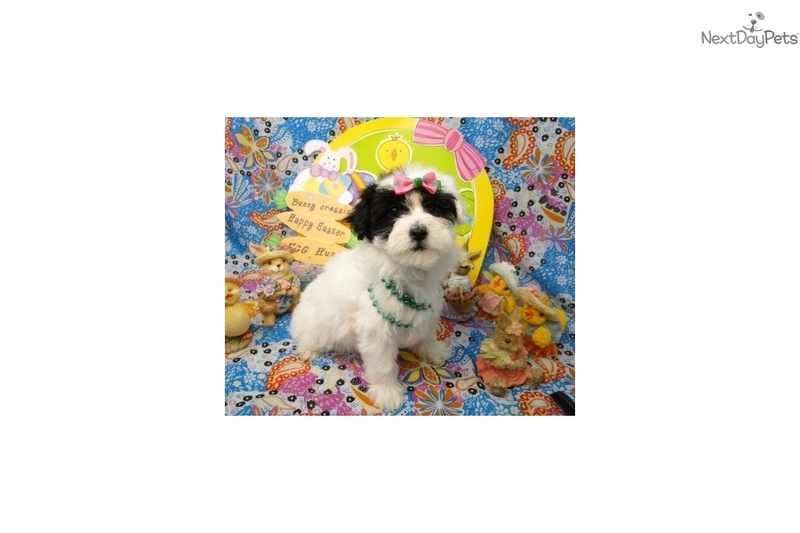 She is a 1 st Generation Malti-Poo – Her mother is Pure Breed Poodle and Father is Pure Breed Maltese. Her cropped tail is cute as a button as she wiggles it. She will weigh 7 – 9 lbs when full grown. 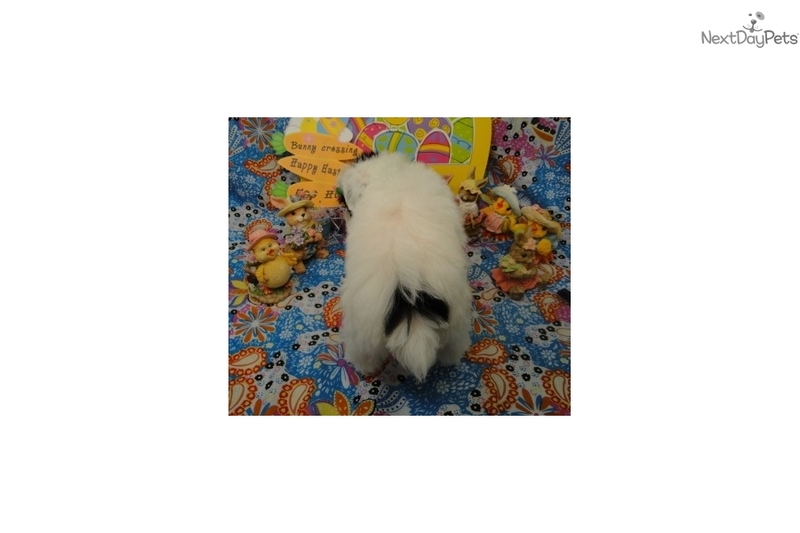 She is current on all vaccinations and deworming program, she will have a final vet exam and get health certificate prior to shipping. We also have a 1 year health guarantee on genetics. All of our Babies come with microchip for their protection. 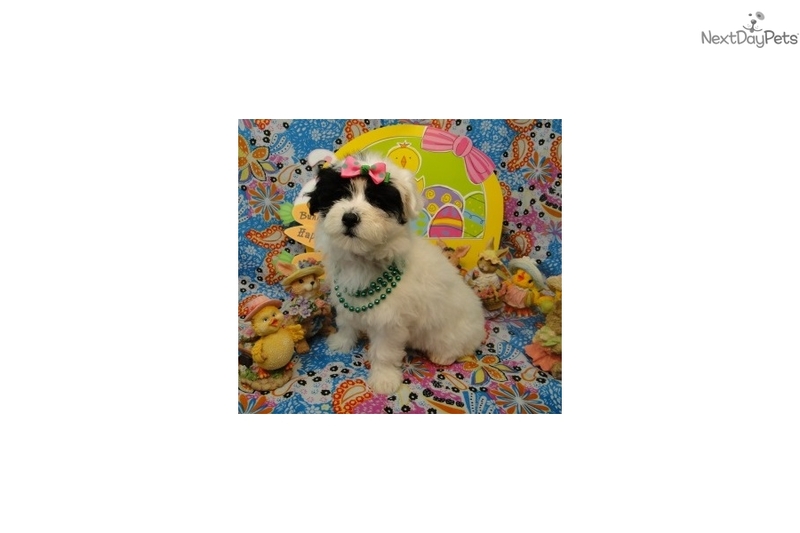 We will register her and her microchip for you with AKC Canin Partners and provide membership to GoodDog training. We can ship to most U.S. Airports for an additional $ 325.00. Please let me know if you are interested as soon as possible to place a deposit. WE ACCEPT VISA, MASTERCARD, MONEYGRAM AND PAYPAL. We are licensed by State of Oklahoma # 00035.